This has been true March Madness at FACCNE! 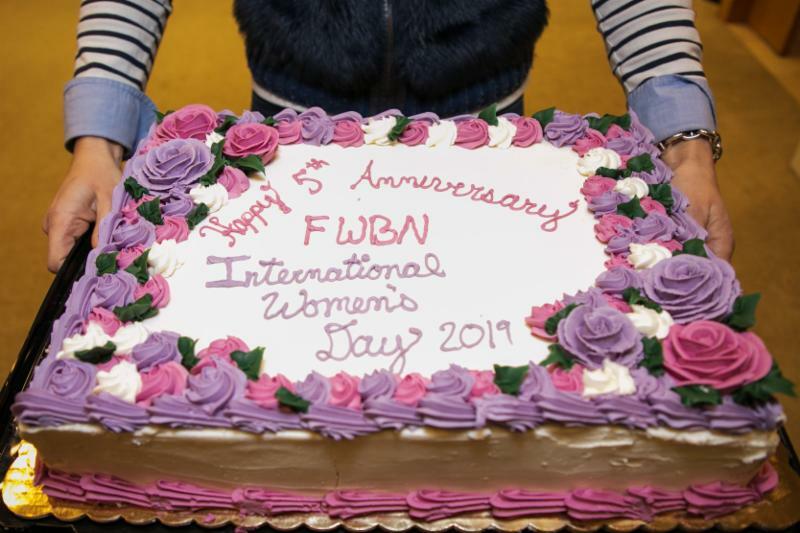 This month alone, the Chamber welcomed more than 450 guests at 6 successful events, including a joint panel discussion by the FWBN and HR Forum on the occasion of International Women’s Day 2019; a very insightful Annual Life Science Panorama that generated a full-house of 180 attendees at Ipsen; and a private event at the French Cultural Center with former French President Francois Hollande. 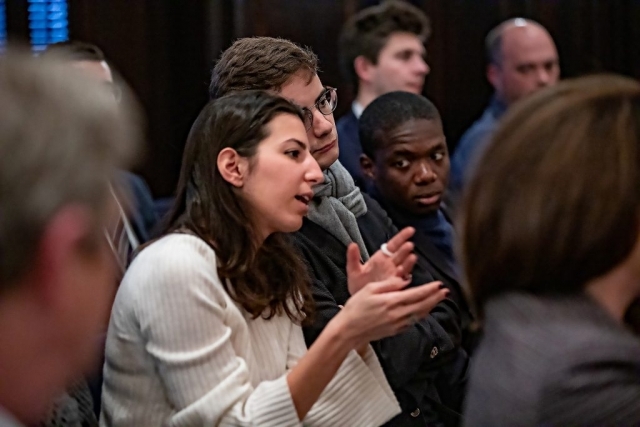 Looking ahead, for the first time in some years, FACCNE will be organizing a round table in Rhode Island on April 11 in the presence of the Consul General of France in New England, Arnaud Mentré. 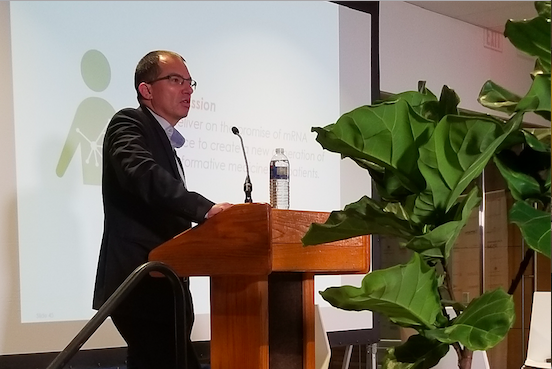 This is a great opportunity to learn more about the French economic presence in RI with testimonials of executives from Dassault Systèmes, Schneider Electric and SES America. Last but not least, we are very excited to announce next week the names of the finalist companies for the 2019 FAB Awards chosen by our Jury of experts! 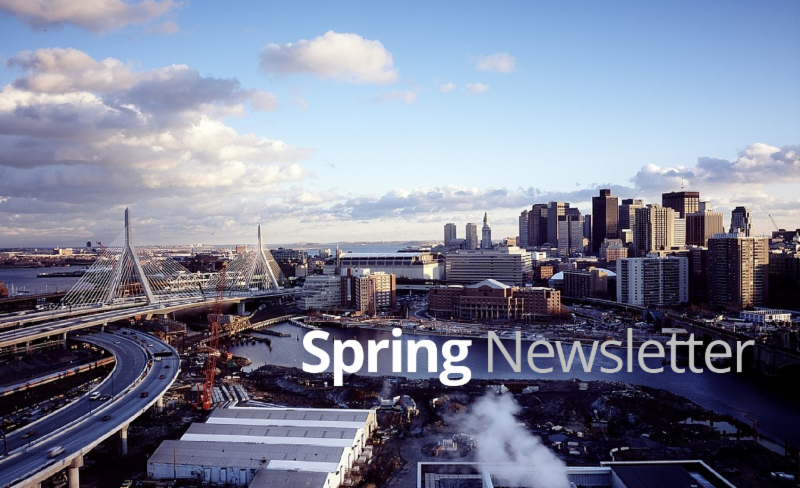 This year, our signature event will be crossing the Charles River — the exciting pitch competition and Gala Dinner will take place on Thursday, April 25 @ 6:30pm at The State Room, Boston , an urban venue offering unmatched views of the city and Boston Harbor. We’ll keep some surprises for the day of the event. Don’t wait to book your seats: buy your ticket(s) now . The 2019 FAB Awards are less than 1 month away! 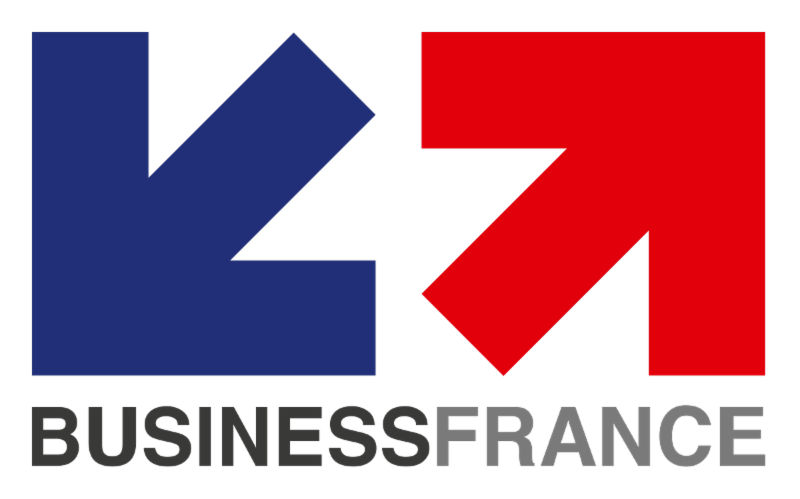 FACCNE is pleased to announce its new French-American Business Jury’s Choice Award, sponsored by Saul Ewing Arnstein & Lehr. 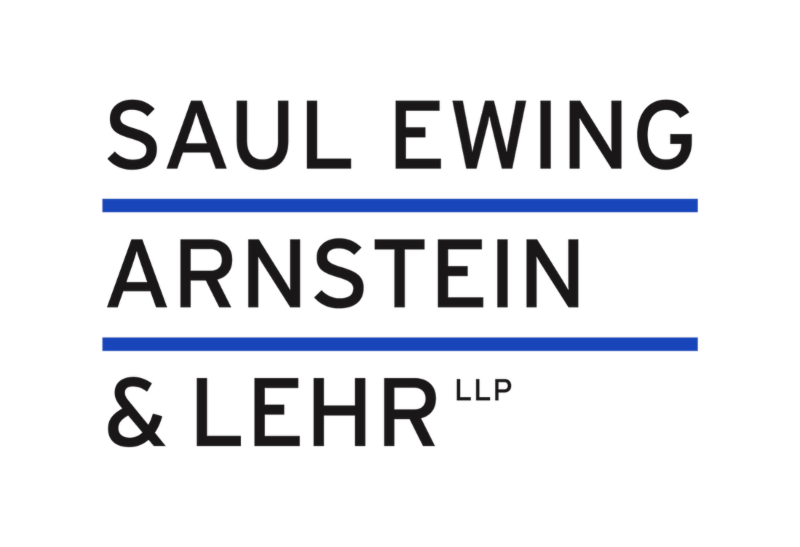 Saul Ewing Arnstein & Lehr is a leading U.S. law firm with 16 offices all along the East Coast and into the Midwest. It represents clients in a vast array of industries and domestic and international markets, including many France-based companies doing business in New England and throughout the United States. 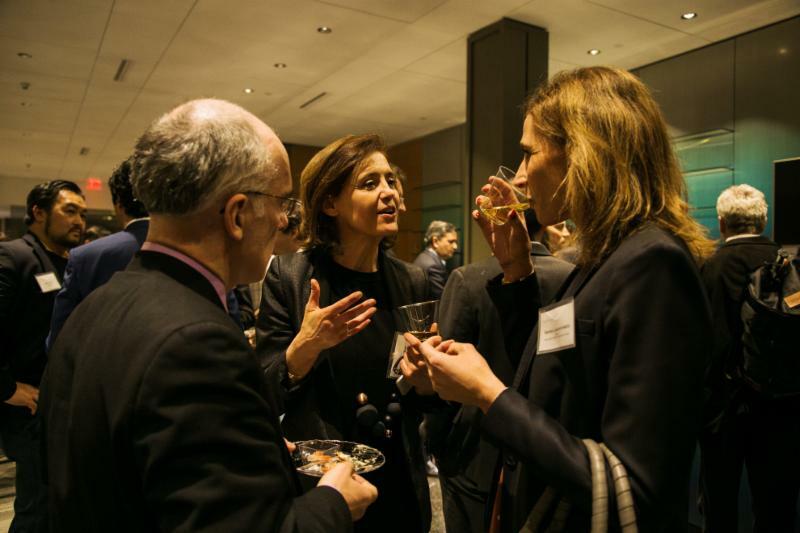 We look forward to helping the French-American businesses community continue to grow and prosper throughout New England. This award will be one of several handed out during an upscale dinner celebration on April 25th, where the best French and American companies/organizations, entrepreneurs and executives based in New England will be honored for their innovations, exciting results and impact. 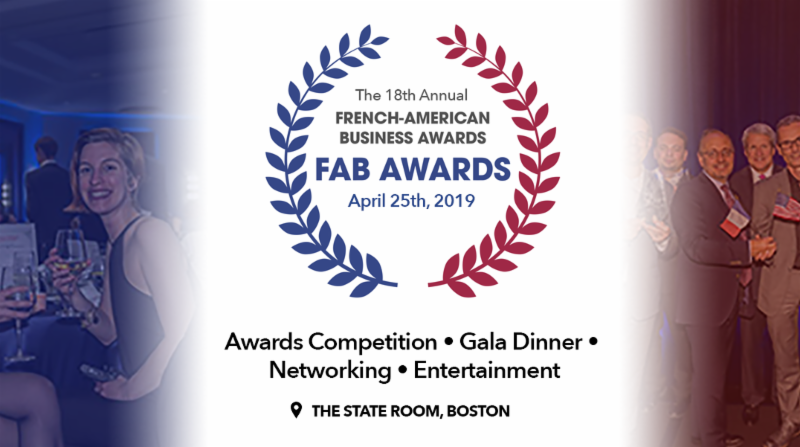 NEW THIS YEAR as well : The FAB Awards will take place at the State Room, Boston , an urban venue offering unmatched views of the city skyline and the Boston Harbor. Come join us for networking, entertainment, and of course, French flair! 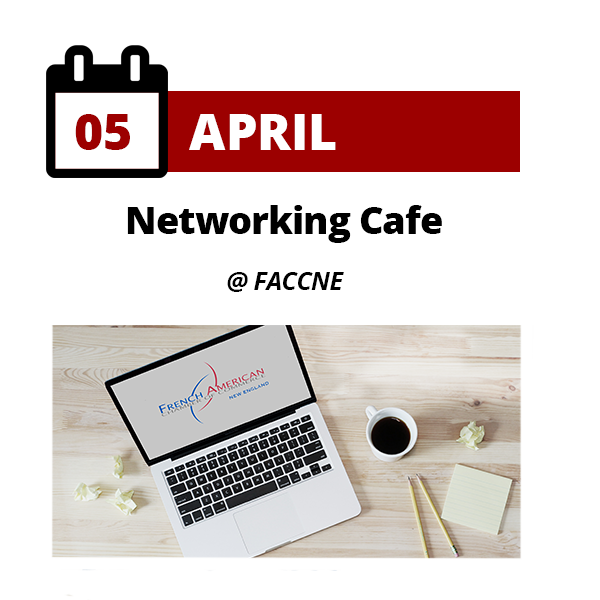 Stop by FACCNE’s office in Cambridge (Alewife) for a “Cafe-Croissant” or “Coffee & Donuts”! It’s a great casual occasion to meet the team, tell us more about yourself and your projects, learn more about what we do & how, give us feedback and share your ideas, network with other members...and it's free! 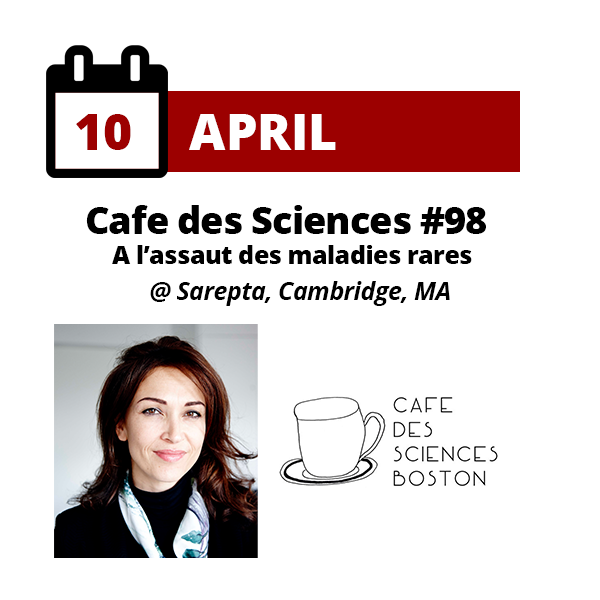 Dans cette 98ème édition du Café des Sciences, en collaboration avec le Café des Entrepreneur s, Karen Aiach — la fondatrice et Directrice Générale de Lysogene — présentera son expérience en tant que mère d’enfant atteint d’une maladie génétique rare et d’entrepreneur et chef d’entreprise. 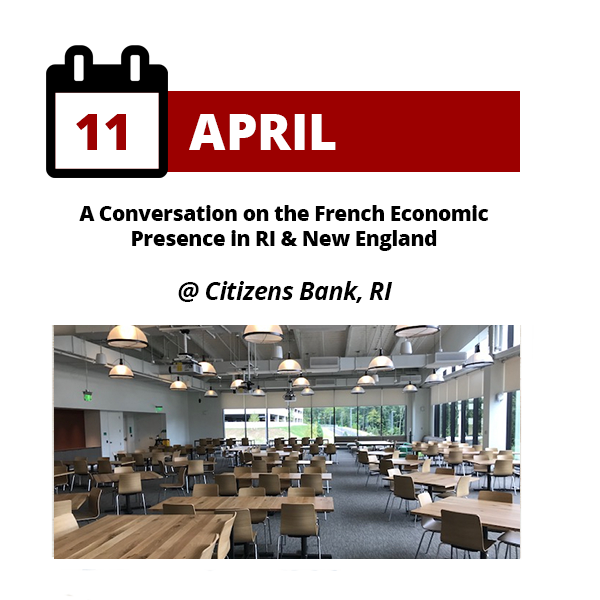 Join FACCNE in Rhode Island for a conversation on the French economic presence in the state & New England as a whole! 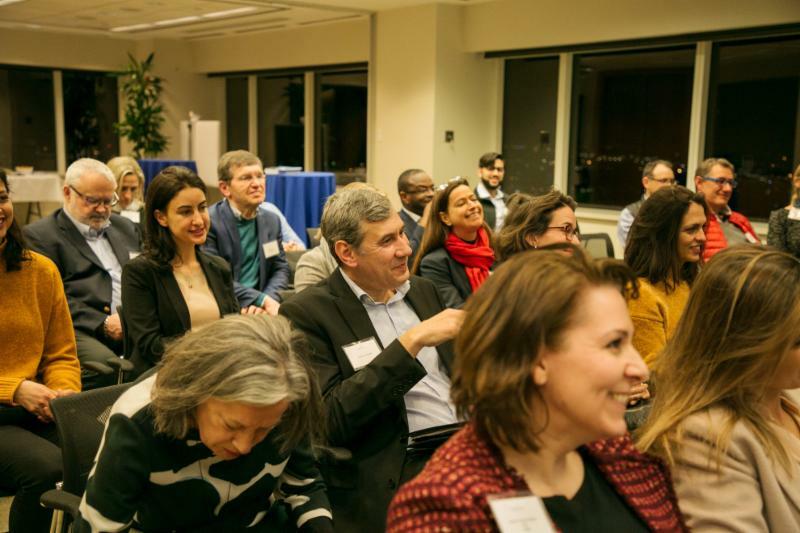 An address from the Consul General of France in Boston will be followed by a panel discussion, the perfect opportunity to learn from and connect with experts from French-affiliated enterprises in the state such as Citizens Bank , Dassault Systèmes , Schneider Electric , and SES America . 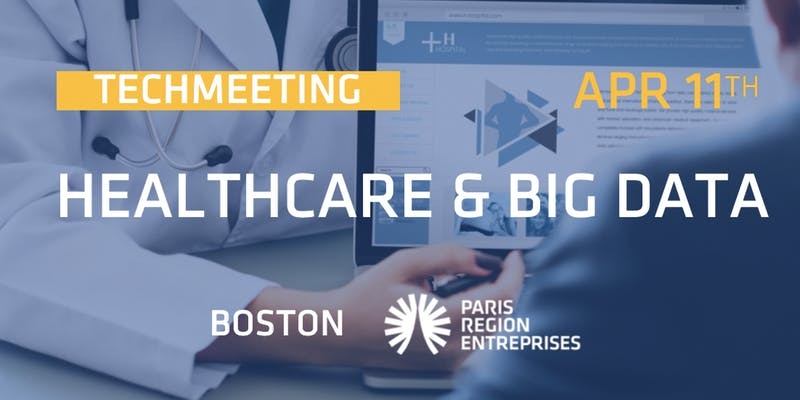 04/11/19: TechMeeting - Healthcare and Big Data , presented by the Global Open Innovation Network. 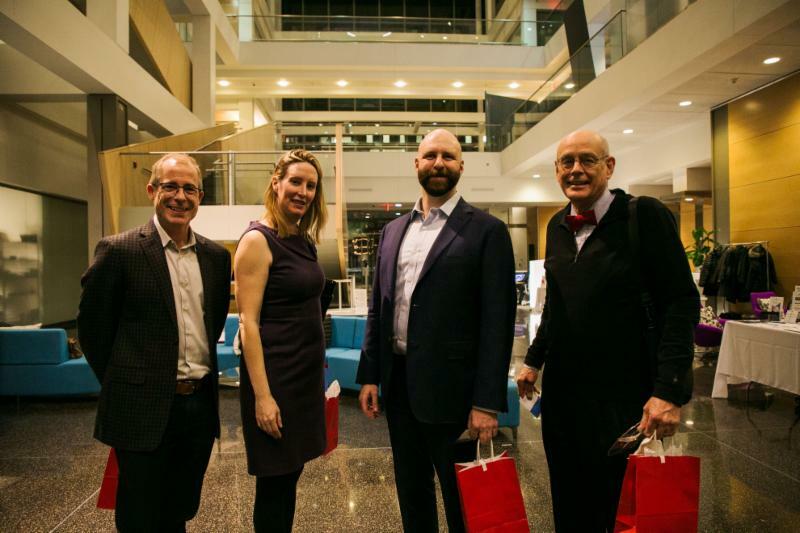 This event at the CIC will cover an array of use cases for big data in healthcare and will provide insights on how to accelerate and optimize its use. 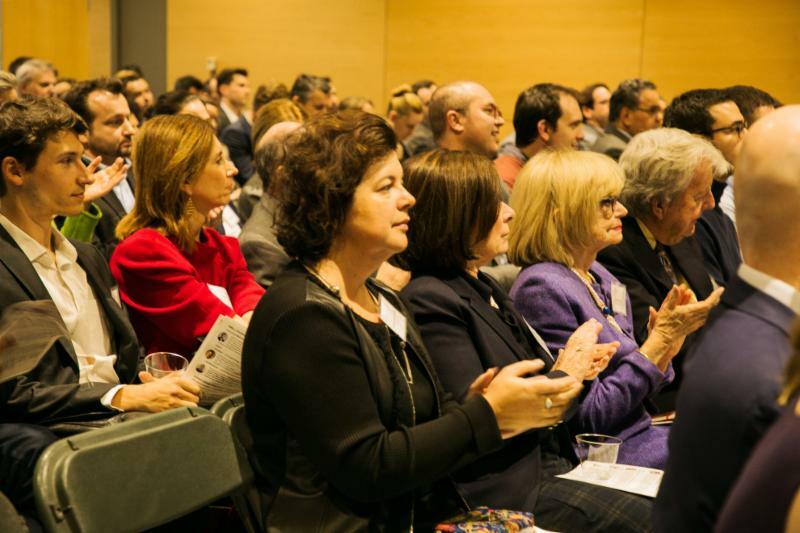 06/03/19 to 06/06/19: Bio 2019 - Salon des Biotechnologies in Philadelphia, PA. Business France will guide you every step of the way to prepare for and during this event with webinars, workshops, promotions, networking opportunities, and more. 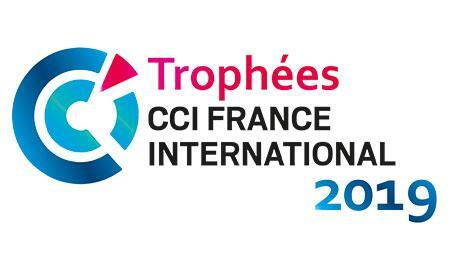 06/24/19: Les Trophées de CCI France International . 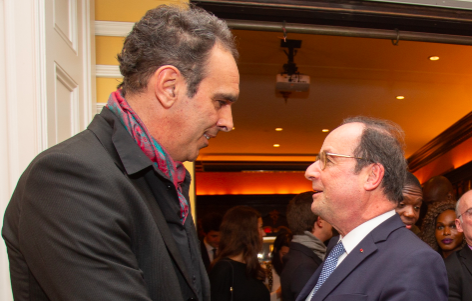 A unique occasion to discover most successful French companies succeeding internationally. Every year, more than 30 CCI FI bestow awards to almost 150 companies across the world. 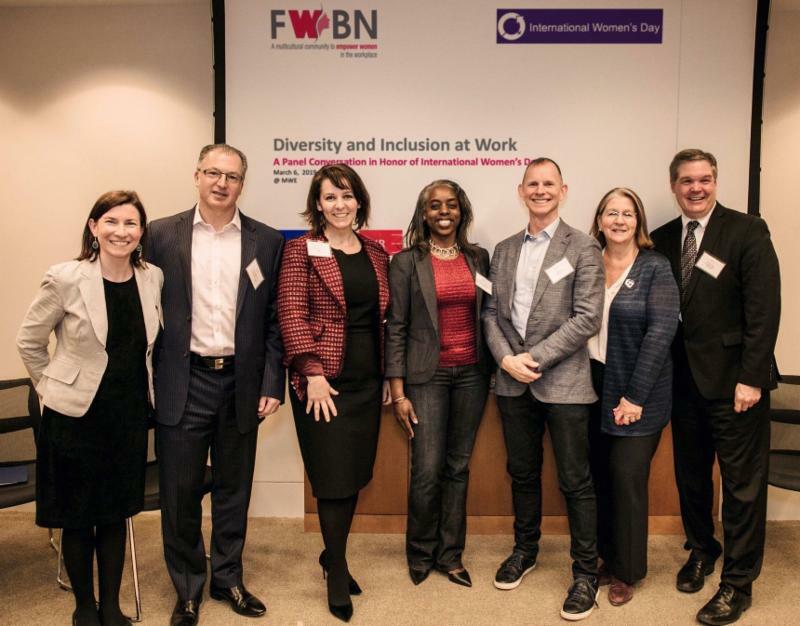 Many thanks to FACCNE's Women in Business Network and HR Forum for a fantastic panel discussion on March 6th in honor of International Women's Day . More photos . 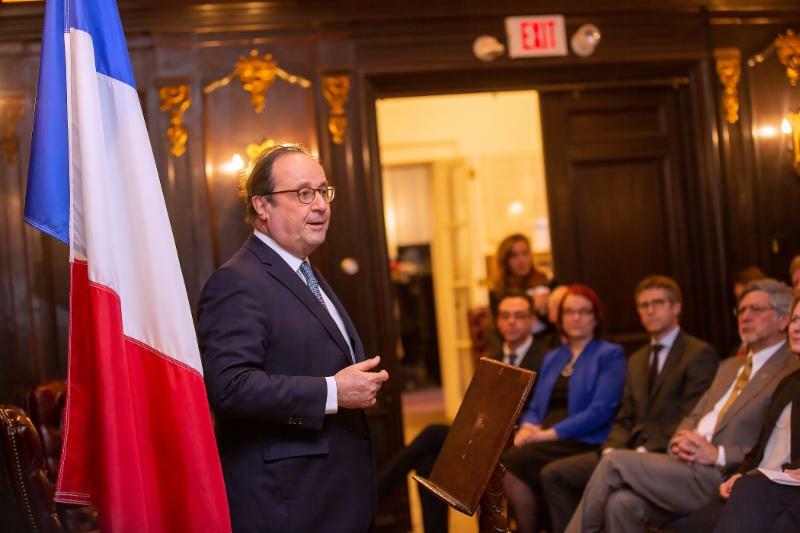 On March 10th, FACCNE co-organized a private event with former French president François Hollande at the French Cultural Center! More photos . Global DMC Partners is looking to hire a full-time Sales Coordinator based in Boston, MA to support two sales executives. Axelia Partners is recruiting for a Management Services company seeking an Accountant to join their growing team. Full Time position, based in Cambridge, MA; starting immediately. Good Leads is hiring senior business developers for their tech centric and professional services clients who are seeking executive introductions and qualified leads. LogicBio Therapeutics is hiring for full-time positions in Cambridge, MA in the Clinical & Regulatory Department, the Research Department, and the Discovery Biology Department. We are looking for a part-time Office Assistant/Administrative Intern from May-September 2019 to support our Executive Director and team with our growing programs and operations. Learn more. 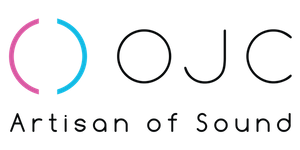 We are hiring a Communications Coordinator to perform marketing and outreach on events and other FACCNE activities, publish content on our website and newsletter, and other communications duties. Internship or part-time position depending on profile. Learn more. 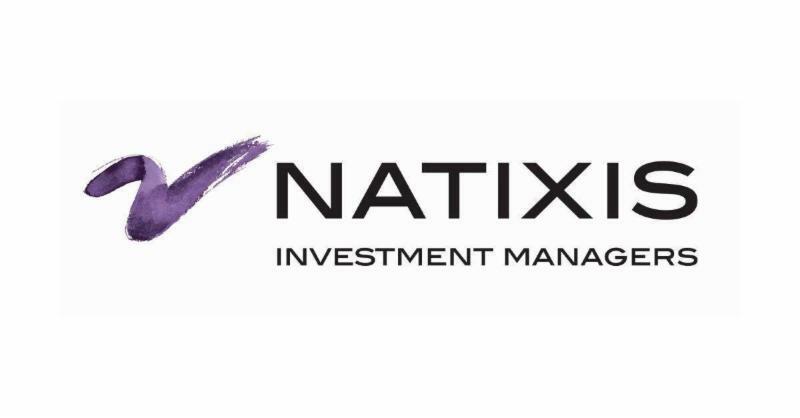 Natixis IM has upgraded to Platinum Partner! Natixis Investment Managers serves financial professionals with more insightful ways to construct portfolios. Powered by the expertise of more than 20 specialized investment managers globally, we apply Active Thinking℠ to deliver proactive solutions that help clients pursue better outcomes in all markets. Natixis ranks among the world’s largest asset management firms ($917.1 billion AUM as of 12/31/18). Welcome to our newest Elite Partners! Présent sur les principaux marchés de l’immobilier : commerce, bureau, logement, Altarea Cogedim dispose pour chacune de ses activités d’une expertise pour concevoir, développer, commercialiser et gérer des produits immobiliers sur-mesure. 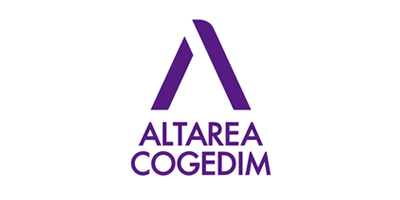 Ce savoir-faire unique positionne Altarea Cogedim comme le 1er développeur immobilier des territoires en France. Votre contact en Nouvelle Angleterre et USA est Gaultier Montagnon . 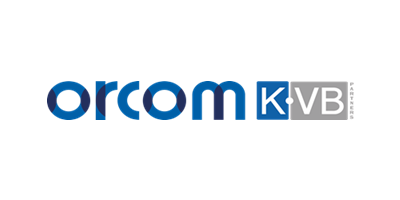 ORCOM KVB , a US accounting and tax services company based in New York and San Francisco, has opened an office in Boston last September. With more than 20 years of experience supporting European clients with their activities in the United States, ORCOM KVB specializes in Accounting, Corporate and Individuals Taxation and Business Development. In Boston, Marie Bollengier and her bilingual team are your local experts. ORCOM KVB’s office is on the 11th Floor at CIC 50 Milk St in Boston. Come and stop by! Welcome to our newest Corporate Partner!